I know that this list has been quite used up in the last month, but believe me, people enjoyed this list because of how beautiful all the sofas that we have featured in with this keyword. Haha! The designs of the sofas may be simple or complicated, but they all serve a purpose – and that is to make sure that you are comfortable whenever you are staying in your living room. Below is our last list of sofas in the living room – this is comprised of twenty four designs of contemporary sofas that are beige. These are all awesome designs that were manufactured by different designers that have thought well of the shape and size and even the material to use to make sure that we will get something we love either in the malls of from furniture shops and depots! Take a look at the designs below and tell us what you actually think of this one! 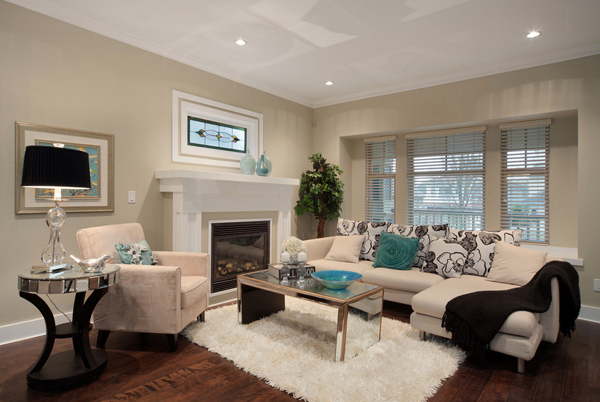 This beige sectional is pretty with all the right elements surrounding it! This is one contemporary and homey example that we are featuring in this list. This living room is quite simple, cozy and minimalist. 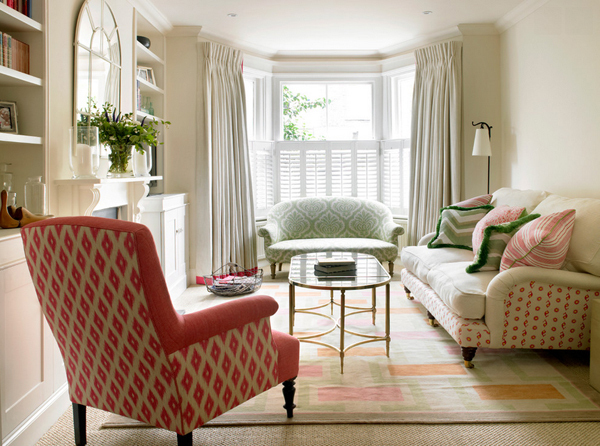 Look at the cute beige sofa on the right side of the space paired with those lovely colored armchair and loveseat. I personally love the coffee table with all that large vases and what looks like a game board. 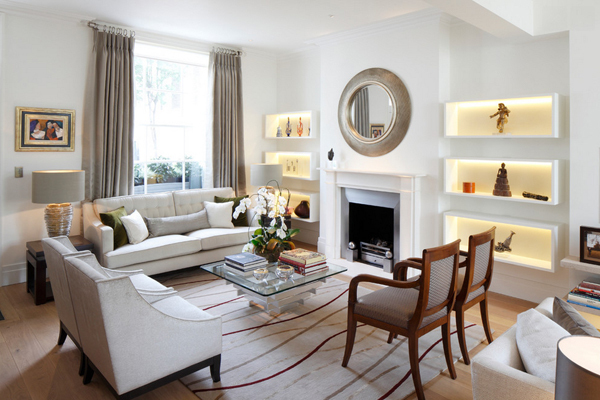 The light look and feeling of this living room in Chelsea is quite pleasing to the eyes. Although I think it needs something so striking to make this space on point! A long sectional that contrast with the black accent wall with what looks like a LCD TV. 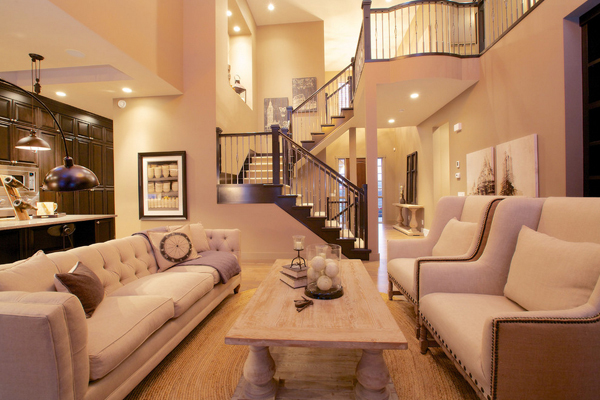 This is one beautiful symmetrical living room. Notice the large windows and all the wood work too; it is so lovely! 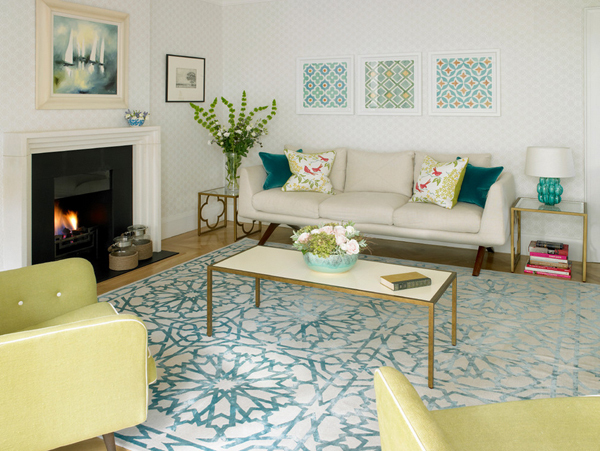 I do not have the exact words for how stunning this living room is – but it sure is stunning and definitely perfect! 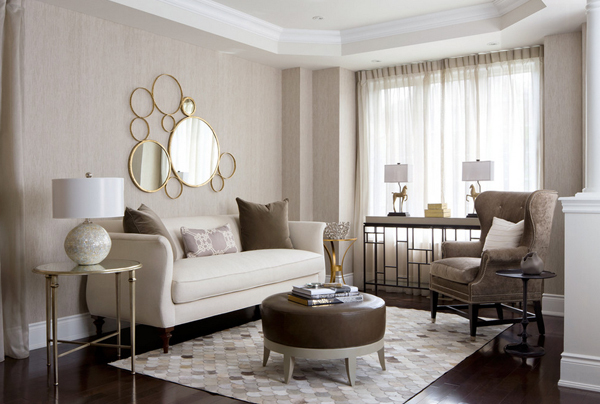 The mirror above the beige sofa is just as beautiful as the buffet table and the high back arm chair on the right. 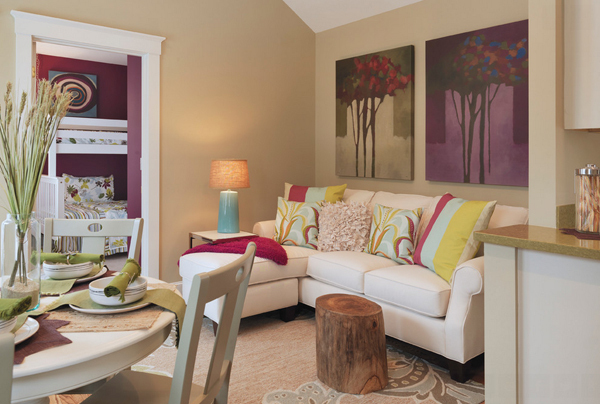 Pretty paintings in different hue in the background sure makes this living room more stunning than it already is. What I like about this summer home is that cute industrial pendant light in the center of the room and that cute coffee table too! 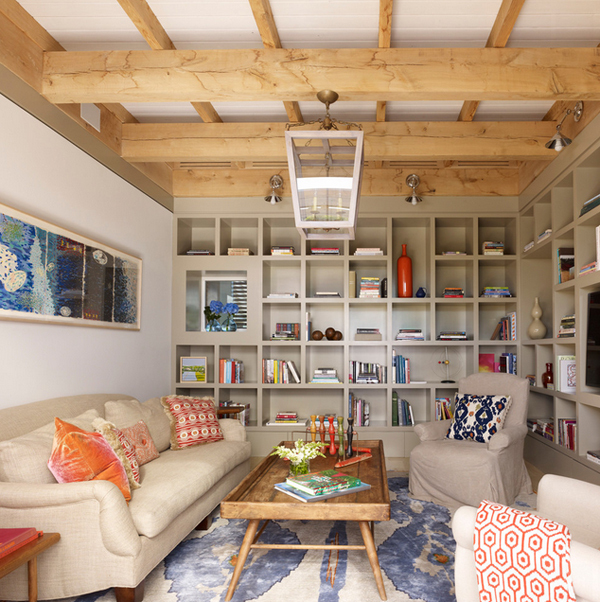 With all the plain things in this living room, the throw pillows and the area carpet sure gave the area a bit more texture and print. 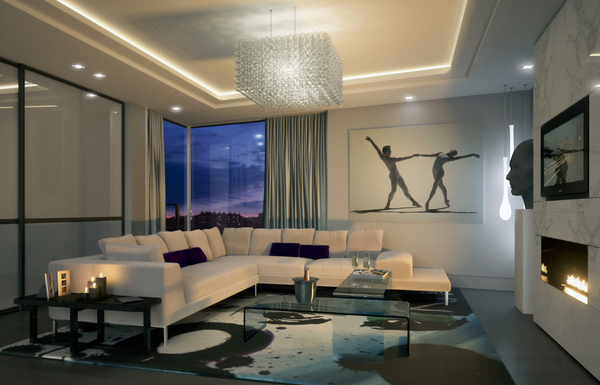 This is almost another symmetrical living room; I love the black table lamps and the lovely television console! The circular mirrors displayed on the wall sure looks like something you will see in ships and ship-themed spaces – just like this one; I quite fancy the accent side table though. A color-palette like this sure is lovely and homey – it is ideal for a large family or for that couple wanting to start their own family. This is one large living room space with tons of seating that surely will welcome tons of visitors and family members! 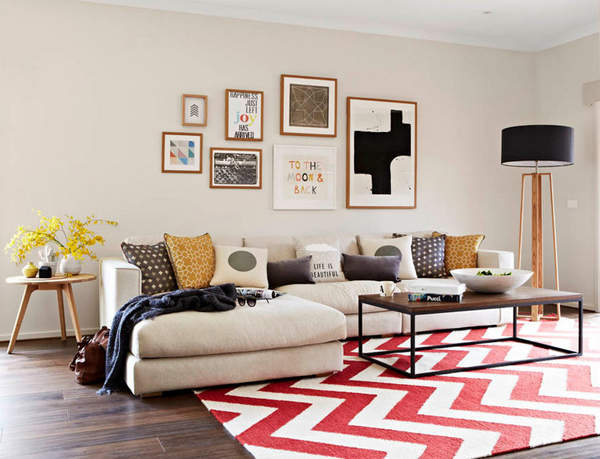 The rattan arm chairs pretty much stand out in this almost-all-contemporary living room – the lamps are really pretty, the beige sofa is just stunning and the painting is quite interesting, what more can you actually ask for? 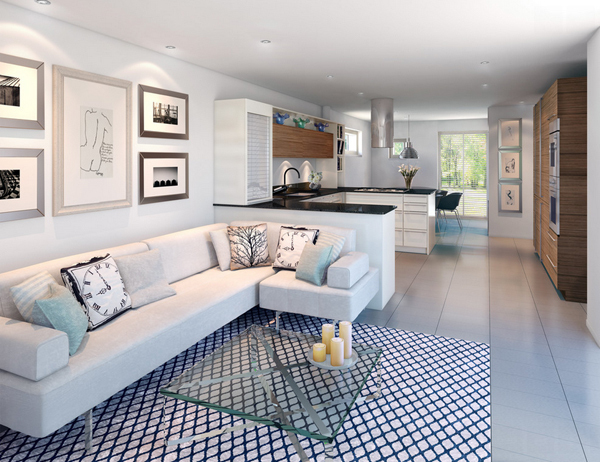 With a breath-taking view like that one, having a small living space is not an issue! Note the fun silver thing on the side and the simple cubes as the coffee table. 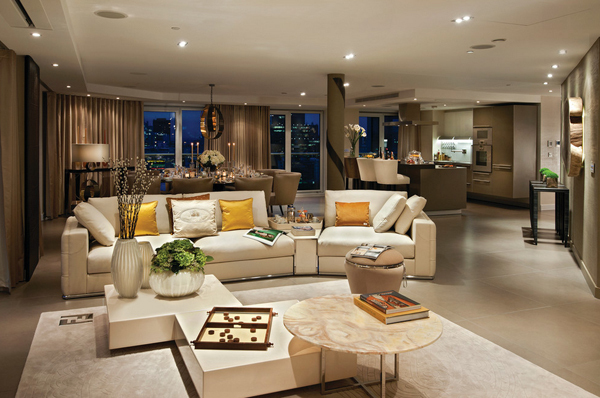 I like the high-ceilings of this living room designed by Anthea Turner. 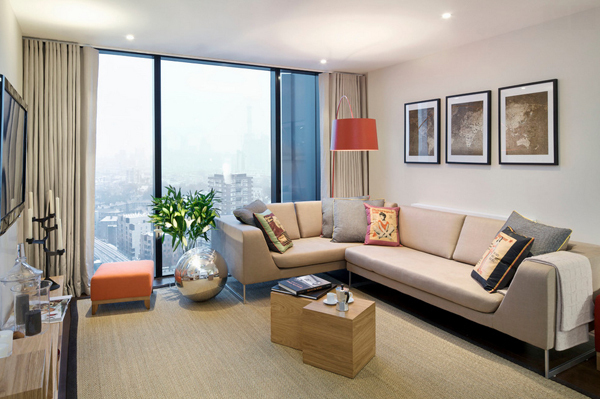 The multi-function sofas and the sunken living space sure is just smart and modern. 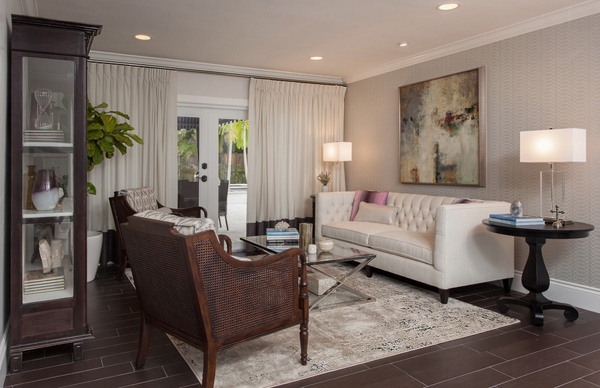 Valley Pointe sure has wonderful taste with the design and furniture choices, what do you think? I am promising that this will be my last list of sofas in the living room but I sure hope that you like this one – 20 Pleasing Beige Sofas in the Living Room. If you can check the other living room sofas we have featured, I think you can say that these lists are both useful and very pretty! These lists also showcase wonderfully made seating that will fit any living room there is since it has a neutral color that will match anything just like white and black and grey! Hit us with those comments guys! We would love to hear from you!